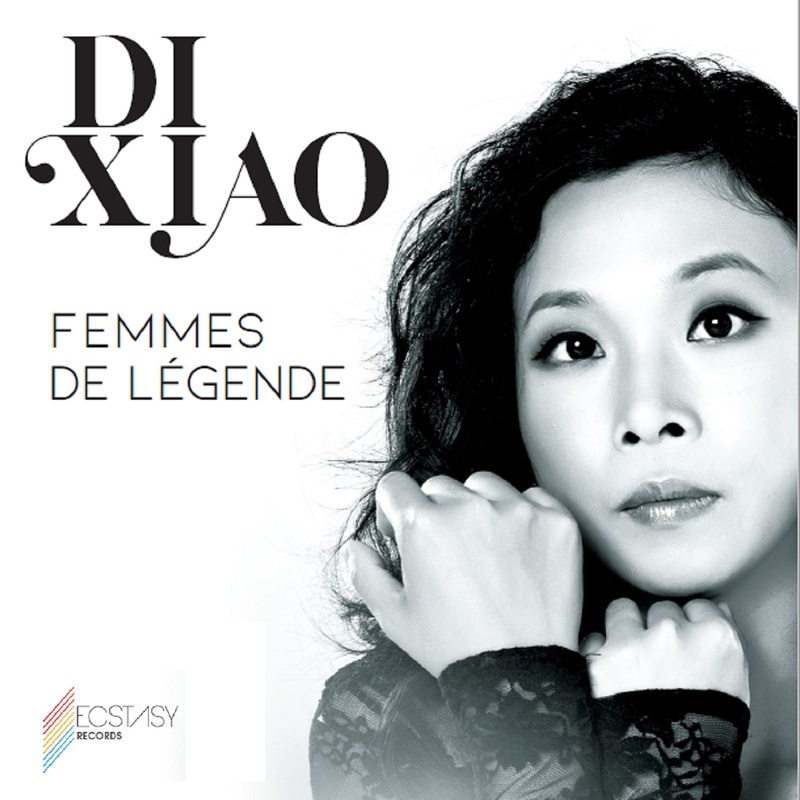 Di has released her new album that brings together works by women composers. Planned for release in March 19, the album follows her Bridge Project theme. 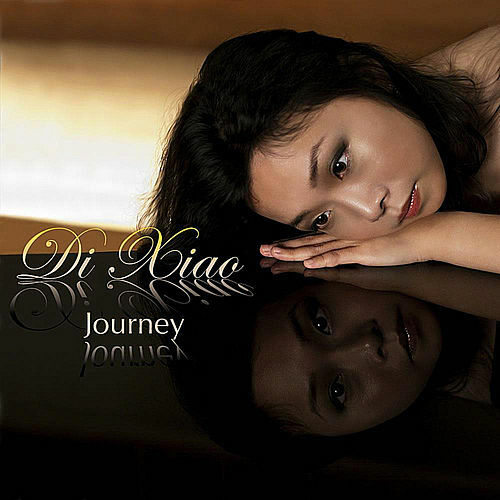 During May Didi will be touring China, check out her events pages to learn more. 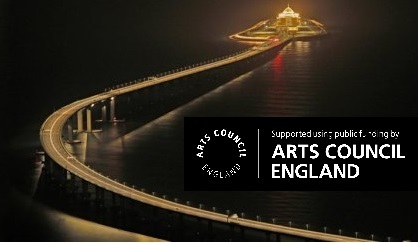 In this Arts Council England funded project, Di takes her highly successful celebration of Chinese and Western culture on the road in the The Bridge Project. 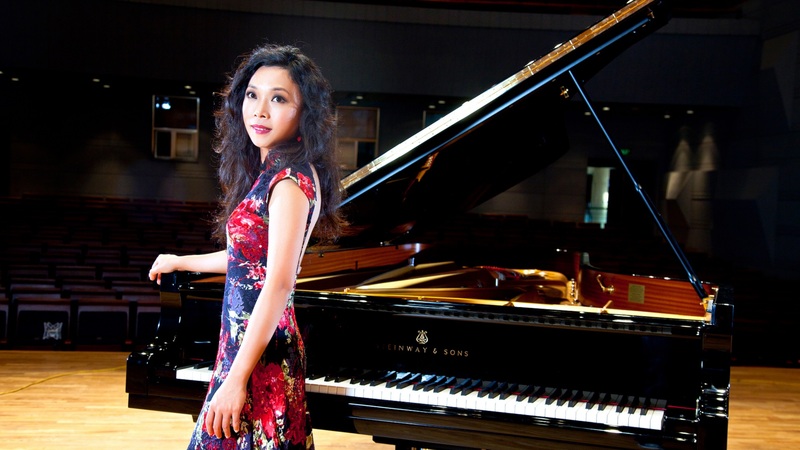 Hailed as 'a pianist of awesome gifts' and once named among the top ten up and coming Chinese pianists by International Piano Magazine, Di has performed in over 20 countries and in many of the World's most prestigious venues. 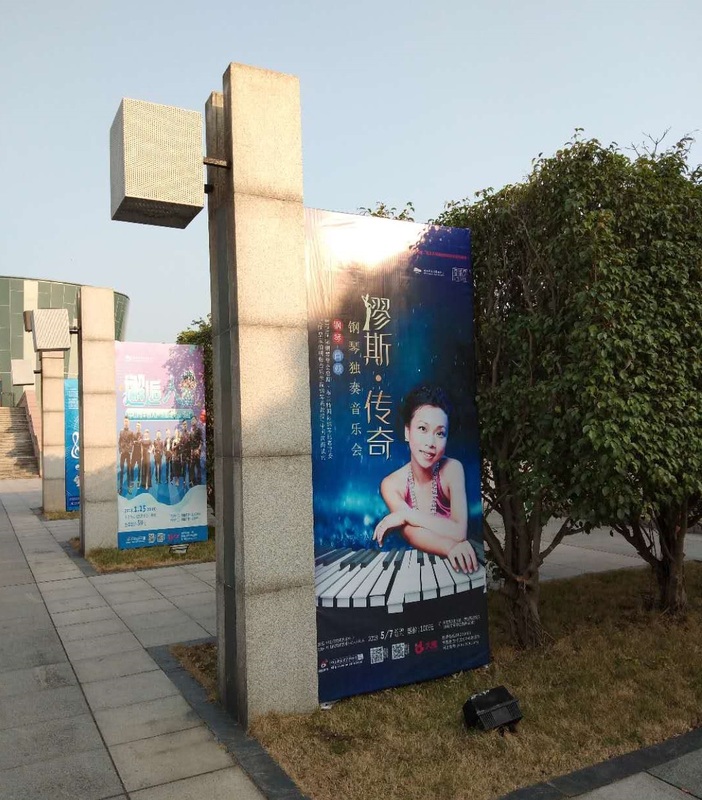 The piano has taken her from the post Cultural Revolution backstreets of southern China to the world stage. 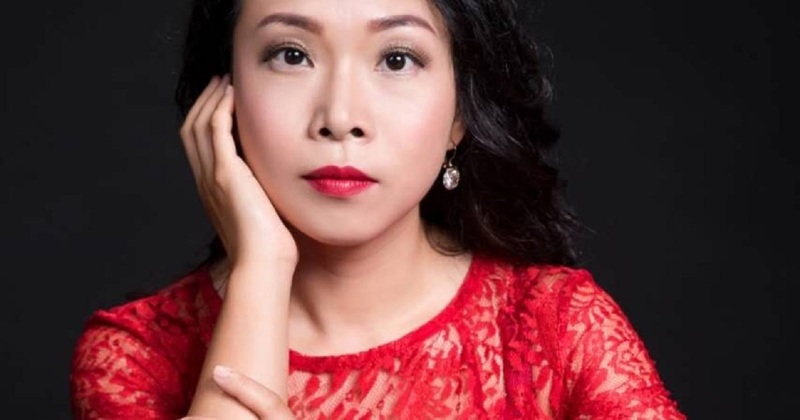 A performer, educator, author and director, Di is passionate about sharing her knowledge and love of music, creating innovative concert programmes that mix Western and Eastern musical fabrics. Didi takes her role as cultural ambassador very seriously and aspires to create a bridge between the two cultures. 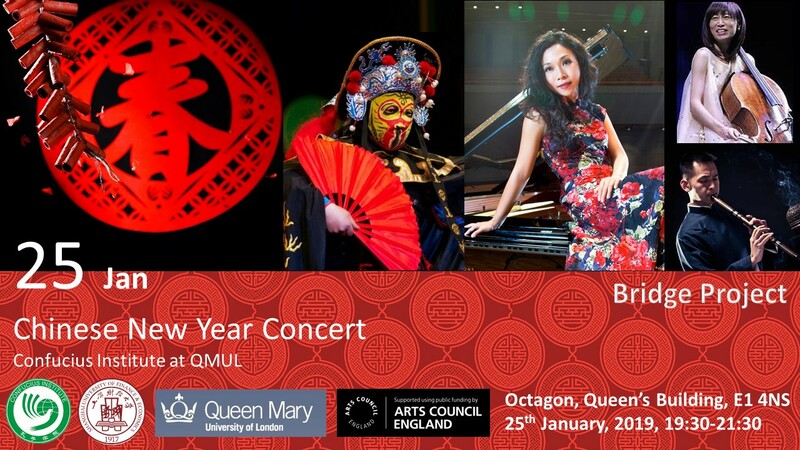 The Bridge Project, a concert tour developed by Di Xiao and funded by Arts Council England designed to break down perceptions by throwing Western music, Chinese culture and the visual arts together for dramatic effect. Audiences will be left excited and inspired as the collision of the familiar with the unexpected creates new forms of art. Di is devoted to becoming an international educator and cultural ambassador giving concert tours, masterclasses, lectures and talks in the UK and across China. In 2012 she was selected as one of the Chinese young leaders to attend a round table conference at Parliament on the creative industries. In 2014 she directed the Birmingham International Piano Academy, a three-week course to help international students improve their musical skills in the UK. She is an Honourable Professor of ShanXi University, Visiting Professor of Guangzhou Xinghai Conservatoire, Honorary Member of the Royal Birmingham Conservatoire and a trustee of Henry Wood Accommodation Trust. 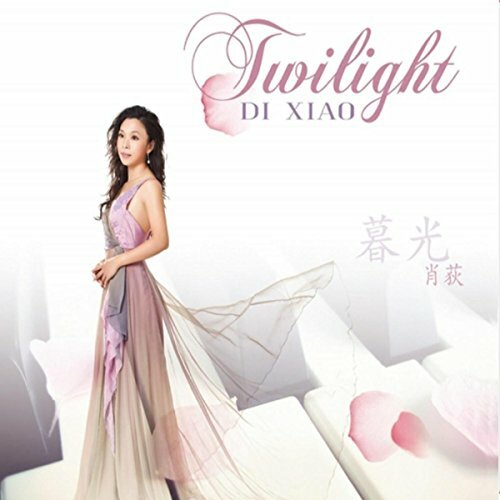 Didi's ambition is to become an international cultural ambassador, to bring people together through music, to influence youngsters and show them how exciting classical music truly is. She is currently working on the Arts Council England funded 'Bridge Project' to bring East and West together in new innovative ways.